This post contains A LOT of spoilers for those who have not read the book… or watched the show… or listened to a podcast… or went on the internet… or opened a magazine… or merely breathed entertainment over the last three years. 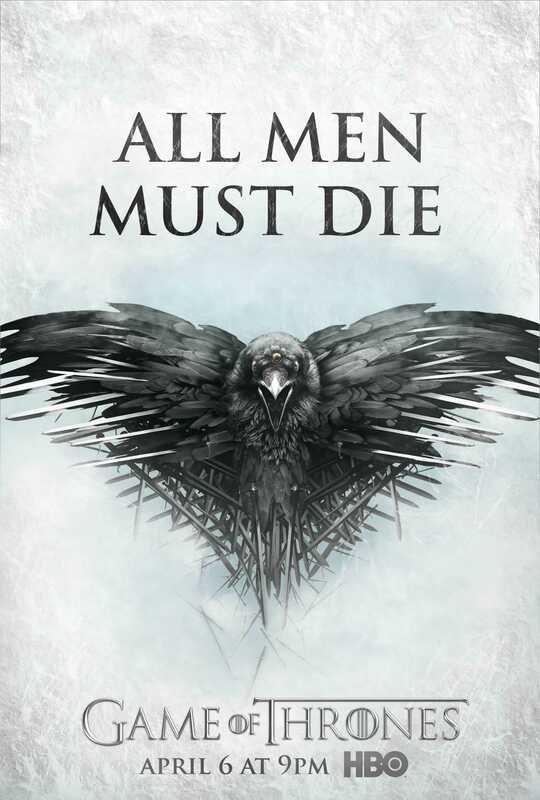 I had serious misgivings around watching season four of Game of Thrones. (I even wrote about it last year in this post.) See, for me it all came down to the Red Wedding. When I read the book, I was furious. Robb Stark was always my favorite character in the book. Part of it is because we only saw him through other characters and he would have these moments of weakness, showing the boy behind the sword. Then the Red Wedding happened and it didn’t matter what I thought. Jump forward a few years and we get the Red Wedding on the show, a show where they always like to take the brutality of George R.R. Martin and times it by ten. How did they do it on the show? Why kill a pregnant woman first… by stabbing her in her belly. Anyway, I was offered free HBO for three months and decided to jump in. Honestly, the main driving force for me in watching this season (or merely starting it) is I wanted to see King Joffrey get axed. Supposedly, the actor who plays Joffrey is really nice and is actually retiring from acting to work in nonprofits. Anyway, I still wanted to see the character die, it wasn’t personal at him. If anything he should be rewarded for making me hate him so much. I love the format of this book. I’m sure most of us—as children or even now as adults—have made up worlds within our imaginations and spent hours daydreaming or play acting what occurs in our imaginary worlds. Our protagonist, Megan, is stuck in a boring job, with coworkers she barely coexists with, with a boss she hates, and nothing interesting or exciting happening in her life. She escapes this monotony and the dreary reality of her life by imagining the world of Prosperity. You can read the rest of the review here. She ends the review by saying that she had a great time reading my novel. If you would be interested yourself in reading MEGAN, you can find it in print via amazon here or as an eBook via the publisher’s website (here) and GooglePlay (here). I like to think of life as a theater sometimes. Mainly this is because I had so much experience growing up around the stage since my brother was a young actor and I was dragged along many evenings (sometimes even helping backstage with the crew). Right now, I have two books waiting in the wings, being prepared for their performances (A Jane Austen Daydream and Maximilian Standforth and the Case of the Dangerous Dare). So while you wait for their appearances in a few months, why not check out some of the acts ready for the spotlight? I’m extremely proud of both of these books and I think you will enjoy them. Jacob is lost in time. He has been lost since as a toddler he first stepped through a door and ended up in a different land, in a different time. Over the course of the tale, Jacob tells of his struggles growing up in history. From the battlefields of WWI to an Afghanistan terrorist camp to the streets of Jack the Ripper to the estate of Lord Byron to a pirate ship, Jacob explores what it means to be human and if he, with his unique problem, has a purpose, a destiny. Romantic, surprising, and full of adventure, My Problem With Doors is filled with twists and turns. In print on amazon for $15.95 here. It is available as an eBook (and will work on all devices) via Google Play (here) or on the publisher’s site (here). 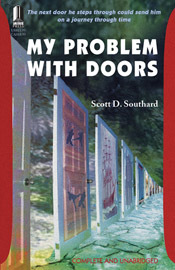 You can read a sample from My Problem With Doors here. Megan Wane lives in two worlds. In one she is a beloved princess and secret superhero fighting to save her dream-like kingdom of Prosperity from disaster with a magic sword firmly in her grasp; and in the other world Megan is an event planner living in a stale cubicle, lost in the drab of an uninspired 9-to-5 existence. Megan is a story about the line where dreams and tragedy meet and the repercussions of the choices we make in our precious lives. 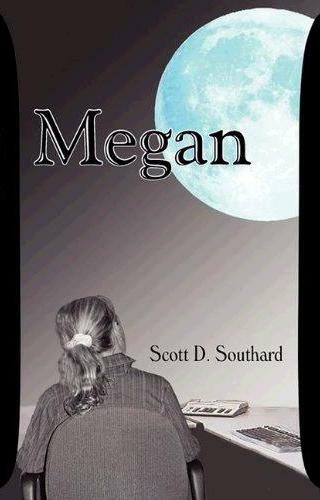 You can read a sample from Megan here. 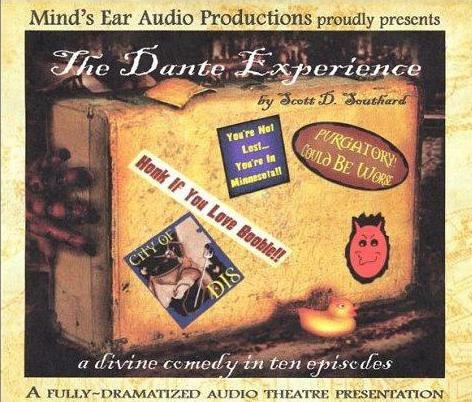 While creating the scripts for Time Out Of Mind, the proposed sequel to The Dante Experience, I began to take notes and scribble ideas for the third and final part, which had the working title of The Honeymoon. I always knew I wanted the series to be a trilogy. Where I saw the first part being the afterlife and the second being time, I wanted the third to be a little more personal, and less large scale. For some reason I became fascinated by the idea of putting as many of my characters as I could on a boat in the middle of the ocean… and seeing what happens. MICHAEL: Hazzah, your stellarness! I have good news for you. The communication link has been set up and I can get our team to fight the dragons! 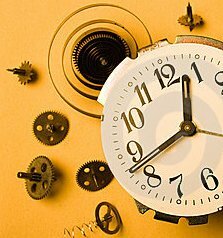 REPAIR ANGEL: I said, I would fix it… All you had to do was wait. MICHAEL: Not now! I’m talking to the big guy…Anyway, your infiniteness, I’m about to make contact with our team. Jenkins, can you hear me? Hello? JENKINS: Oh, great, it’s Angel Michael. REPAIR ANGEL: Best out of three? KELLII: Ok. You move first. MICHAEL: Can you two stop playing that game! This is the throne room and I am doing important things. The big guy doesn’t want to see you playing a board game. KELLII: I don’t hear him complaining. REPAIR ANGEL: Actually, I haven’t heard him at all since I’ve been here. MICHAEL: Can you two please stop judging the maker. SOUND: Of heaven and a computer typing. SOUND: Of computer stops typing. MICHAEL: I’ve been searching for three hours now and I can’t find our group of heroes. Ever since Adam threw that rock and hit the time machine, our team has been lost in time… They could be anywhere. KELLII: Can we play another game now? REPAIR ANGEL: I have Stratego. KELLII: Yeah, get that one. Anything better than Monopoly. Monopoly just doesn’t work for two people. MICHAEL: Can you two please leave? KELLII: I want to wait and see what happens next? REPAIR ANGEL: Hey, let’s watch the language. KELLII: So he is a little protective. MICHAEL: He threatened me for just taking you on a date! MICHAEL: The trick is not to panic. REPAIR ANGEL: You’ve been saying that for twenty minutes. MICHAEL: Just remember that, your great glorious one. Remember that. Here you might need this brown paper bag. I find breathing into it can be soothing. Are you ready? The three remaining dragons have arrived in the Garden of Eden and they have found Adam and Eve. MICHAEL: Hello, your holiness, I have returned. I’m sorry about all that and my date. I’m so red. I mean, if angels could blush I would be red, not red like a devil or anything. Red just doesn’t work for me. Tried dressing up as a devil once for Halloween. I had this little tail and pitchfork and I was poking people with it and you probably don’t want to hear about that. Anyway, I brought some paradise cleaner that should help the mess and… Ok, I’ll just put it here. SOUND: Putting cleaning supplies down. MICHAEL: Ok, let me boot up my computer and the surveillance equipment and the video players and see what I have missed. 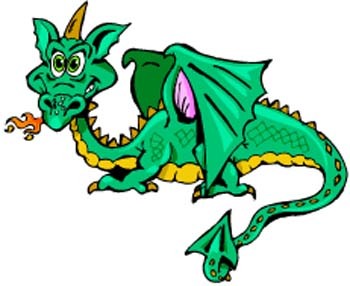 Let’s see… Well, at least some good news since we know that one of the dragons is in Camelot. Of course, you can’t help but wonder what the other dragons have gone and what they are planning and… Do you wonder things like that? I mean… Nevermind. So the group is in the right spot. The group, now including Benjamin Franklin, are in the court of King Arthur. Our team of General Joseph, Jenkins and Dante are… Hmmm… Oh, here they are.